dkPhotoLab offers Matterport 3D virtual tour services to Real Estate Agents and Brokers, home builders, the hospitality industry, interior designers, insurance companies, retail stores, and local area attractions and government agencies. Give your customers and clients a unique view of your property or business by delivering a Google Street View type experience of your interior space. Instead of just showing photos or videos of your interior spaces to prospective clients and customers, you can now let them enjoy a truly immersive experience. 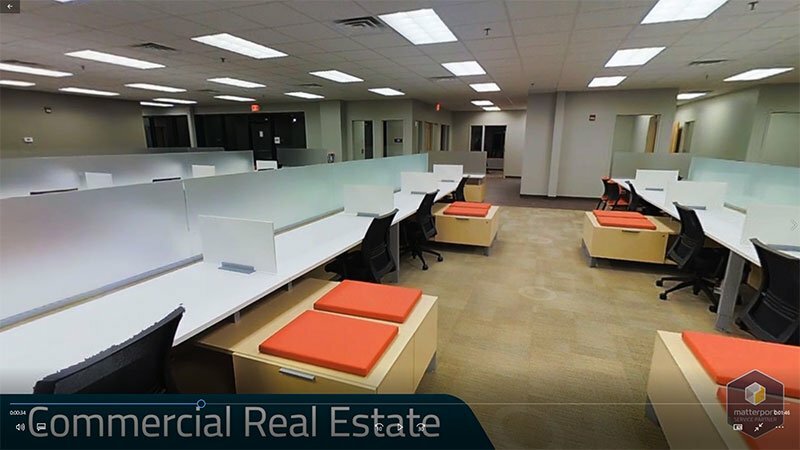 The 3D virtual tour that the Matterport camera creates allows your visitors to interact with and “walk” around your property with full 360 degree views. You’ll keep them engaged and on your site for longer periods of time which means they won’t be spending time on your competitors site. It’s so easy to show your interior space to customers and clients that are out of the area, out of the state or even out of the country. It’s the next best thing to actually being there! 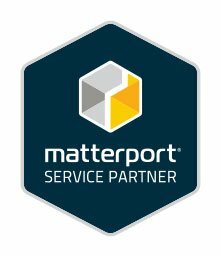 Why Do Realtors & Brokers Use Matterport?